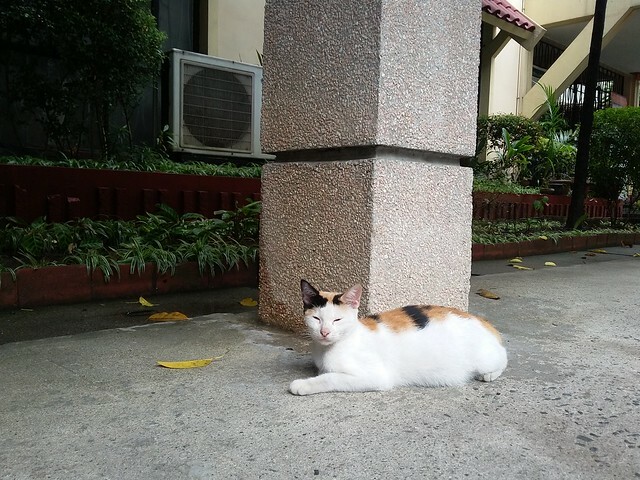 A cat lounges in front of the Medicine Library on a rainy Saturday afternoon. It looks peaceful, nonchalant, oblivious to its surroundings. No, I have nothing else to say—just filling in the void because I haven't been blogging as often as I'd used to.